I first heard about Women Don't Ask while attending a COACh workshop. This book cites many behavioral studies demonstrating the gender differences in negotiation behavior. 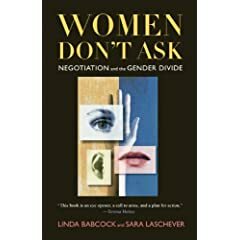 The book also demonstrates the long term ramifications of women's distaste for negotiation (salary, benefits, job satisfaction, etc.). Finally, the book suggests mindset and behavior adjustments to promote negotiation. Professor Hilary A. Godwin gave me copies of At the Bench and At the Helm when I accepted my faculty position. 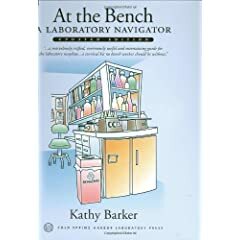 At the Bench gives detailed advice for research students about experimental design and reviews some important techniques in biological research. 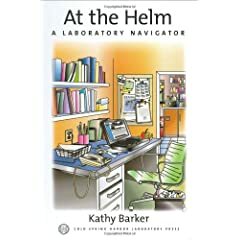 At the Helm is for new principal investigators. It discusses project planning, student recruiting and lab management. Professor Hilary A. Godwin also sent me this book when it was published. It is a collection of very informative sessions from a workshop. 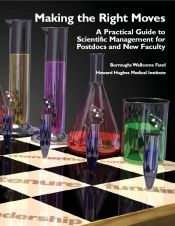 This book gives very detailed advice on most of the topics important to young faculty members, including staff, mentoring, project management, funding, technology transfer, and collaborations. A Ph.D. is Not Enough! This book is a guide for graduate students from the beginning of the Ph.D. program (choosing an advisor) to the end (getting a job). One of my colleagues told me about The Grant Application Writer's Workbook while we were dicussing writing for the first R21 or R01 grant. This guide gives very specific instructions for proposal development and has proven useful even for non-NIH grants. 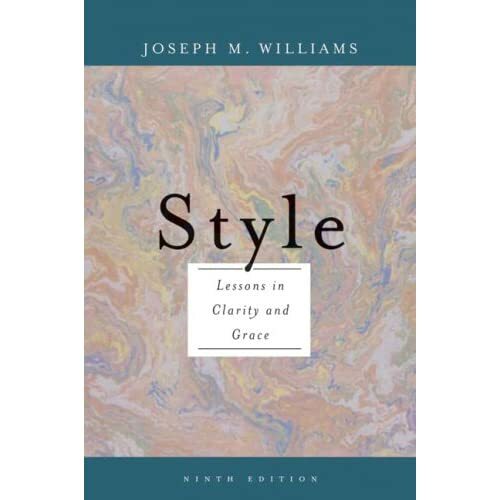 Professor Laura Gurak, chair of our Department of Writing Studies here at the University of Minnesota, suggested Style during her science writing lecture in our Graduate Student Fellowship Writing Workshop. Style is a very readable text that promotes clear writing style. This book will be helpful to writers at any skill level or in any discipline. 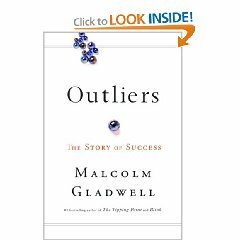 While Outliers is not explicitly related to science, I was inspired while reading it to think about how we can cultivate success within research groups. Gladwell makes a lot of astute observations about which predictors of success we control and which ones we don't and then backs them up with interesting (and concrete) examples. 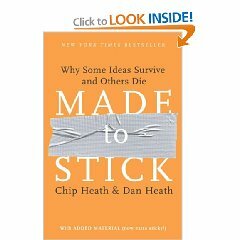 The subtitle for this book is "Why Some Ideas Survive and Others Die," and the authors analyze the six specific characteristics that make concepts and stories long-lasting. I added this book here because I think it is easy for scientists to forget how to communicate their important results to non-specialists. Reading this made me rethink how I design research talks, course lectures, and grant proposals. 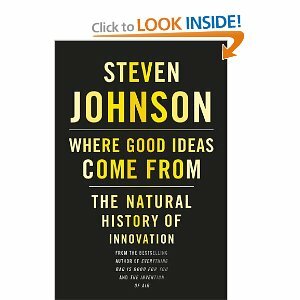 This book is about strategies to make yourself open to new, innovative ideas. The strategies are certainly not limited to science but many of the examples given are. Copyright © 2016 by the Regents of the University of Minnesota.